Stay for dinner! Sunday Supper follows at 6:30PM. Details below, and tickets here. Come early to attend the opening reception of the Fall Project Space Exhibitions with artists Will Rogan and Edra Soto, 4–6PM. Details above. 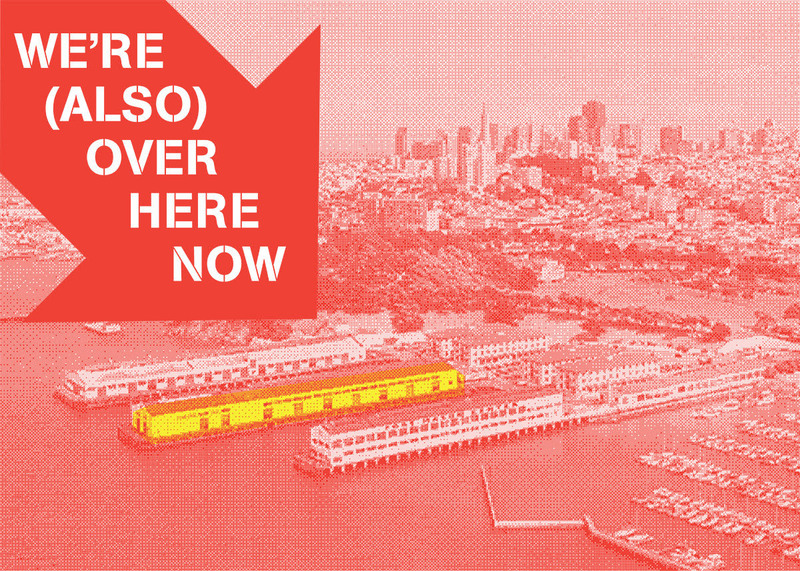 Congratulations to San Francisco Art Institute on the opening of its Fort Mason Campus. Explore the new campus at the free, weekend-long Opening Spectacle, with exhibitions, artist commissions, performances, music, and more. 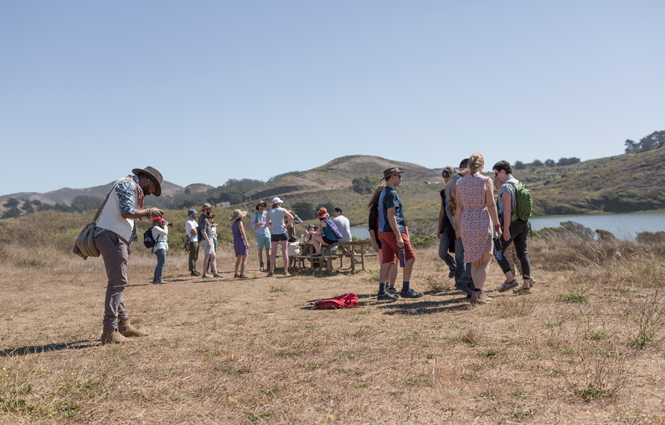 Click here for directions to Headlands by car or bike. Limited parking is available onsite. The MUNI 76X bus runs between San Francisco and Headlands on Saturdays and Sundays. Photos by David Elliott, Andria Lo, and Jonathan Sprague. Fall Project Space images courtesy of artists.